Operational in VHF or UHF bands, the pager can be programmed to 128 capcodes, features a multi-color backlight for allocating a color to a specific cap code, and integrates a GPS module for geo-location applications. The standard package for the Birdy 3G includes the pager with rechargeable battery, charger with power adapter, a clear plastic holster with belt clip and a lanyard. 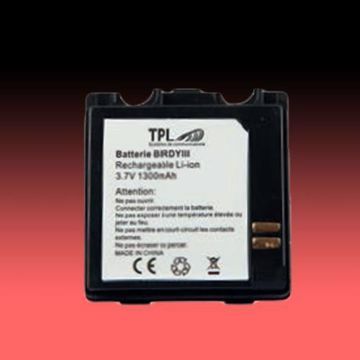 The 3G pager is powered by a rechargeable Lithium-Ion battery rated at 1300 mA and 3.7 VDC. 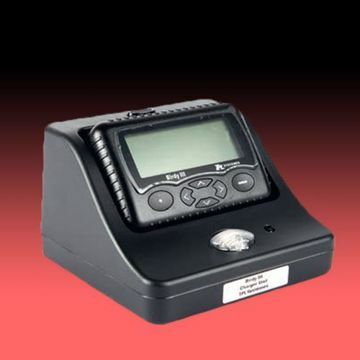 Operating time can vary between 60 and 520 hours depending upon system mode and pager configuration. The 3G is operational in 12.5 / 20 / 25 kHz channel spacing systems. 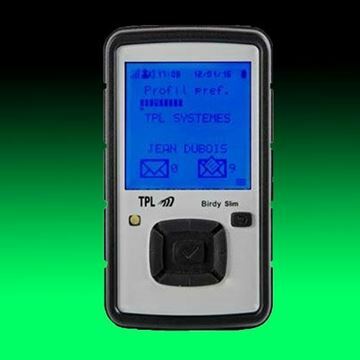 The pager possesses a very loud Alerting Signal of greater than 86 dBA at a 30 cm distance and frequency of 2731 Hz. It is PC programmable to languages that include English, French, German, and Spanish among others. 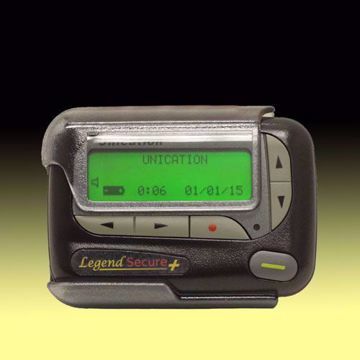 The physical size of the pager is 3.7 x 2.3 x 0.8 inches (94 x 59.5 x 21.5 mm) and it weighs 4.2 ounces (120 grams). The Birdy 3G is designed to reliably perform in harsh environmental conditions. Its reinforced construction protects against dust intrusion, mechanical blows and accidental splashes of water. 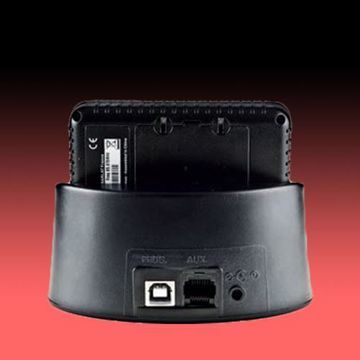 The 3G pager is operational as a quad-band device in the GSM/GPRS/EDGE 850, 900, 1800 and 1900 MHz frequency ranges. Emission power is 2 watts at 869-960 MHz and 1 watt at 1805-1990 MHz. If users receive a paging message and are available to participate in specific operations, they can send a response to confirm their status. Birdy 3G users are also able to receive GSM cellular messages sent in either M2M mode or in SMS. 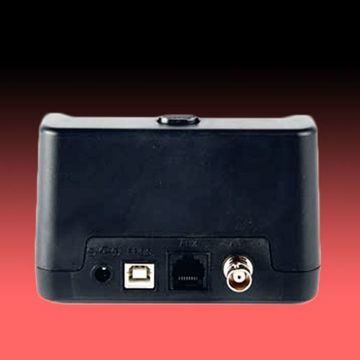 The GPS is a 66 channel module with a cold start time of 35 seconds and a hot start time of 1 second. The Birdy 3G pager with the integrated GPS module can notify a safety center when users are out of pre-determined geographical areas. For man-down and deadman situations, users can send an emergency call by either pressing a button or using the pager’s 3-axis accelerometer. 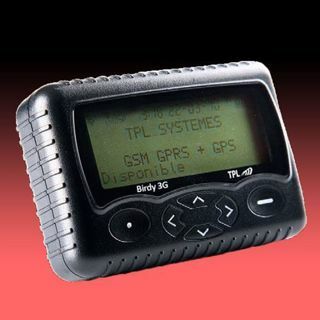 The GPS module of the Birdy 3G can be enabled or disabled from the programming software, or if enabled, the user can disable GPS functionality at any time. 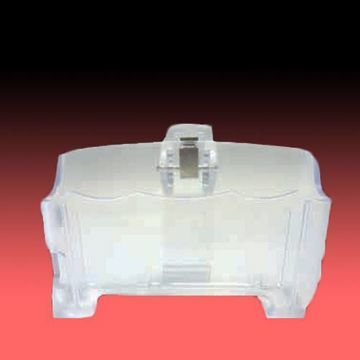 An RFID chip can be added to the pager to enable device identification, door control access, timekeeping management and many more RFID applications. 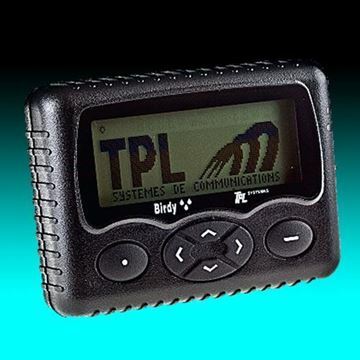 The POCSAG models of the Birdy 3G pager use the standard transmission speeds of 512, 1200 or 2400 bps. The FLEX versions use the standard 1600, 3200 or 6400 bps transmission speeds.